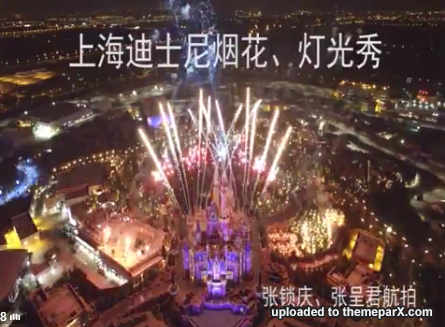 Chinese law enforcement often relies on in-your-face muscle-flexing, but Shanghai appears to be giving unusual leeway to Walt Disney Co. to police its new theme park there nearly as inconspicuously as in other Magic Kingdoms. 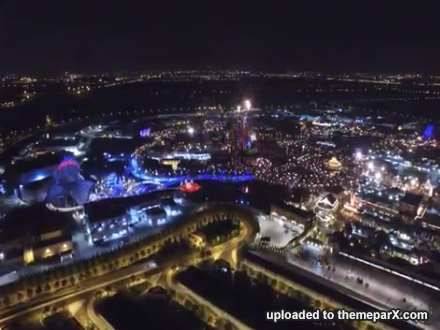 Disneyland won’t officially open until June 16 but outsize crowds are already flocking by cars and subway to new restaurants and a lakeside promenade in a tourist zone surrounding the theme park that offers a free taste of the experience—90,000 on one day recently. 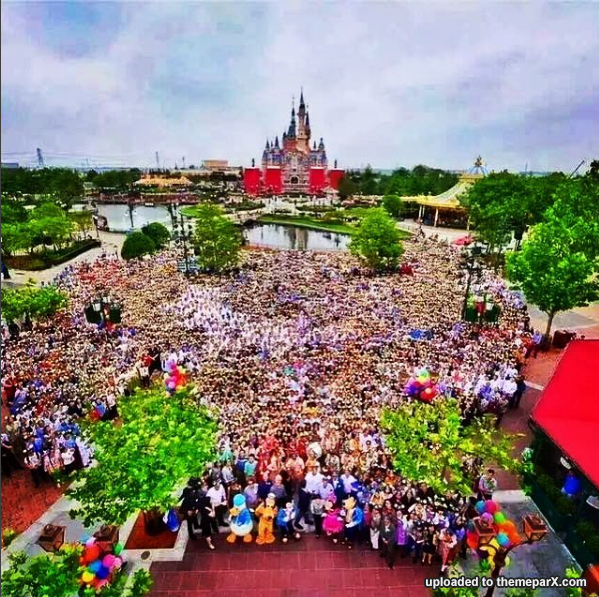 Shanghai events have drawn some of the largest crowds in the world, and despite massive numbers of officers and widespread electronic surveillance local authorities have a mixed response record. In 2010, Shanghai took a page from the heavily policed Beijing Olympics two years earlier and stationed a battalion of officers, paramilitary and army at the city’s giant World’s Fair expo, which drew nearly half a million visitors daily for six months with minimal incidents. But a year and a half ago, three dozen people died in a New Year’s Eve stampede after police failed to divert an estimated 200,000 revelers from crushing into the city’s No. 1 tourist spot, the historic riverfront Bund. 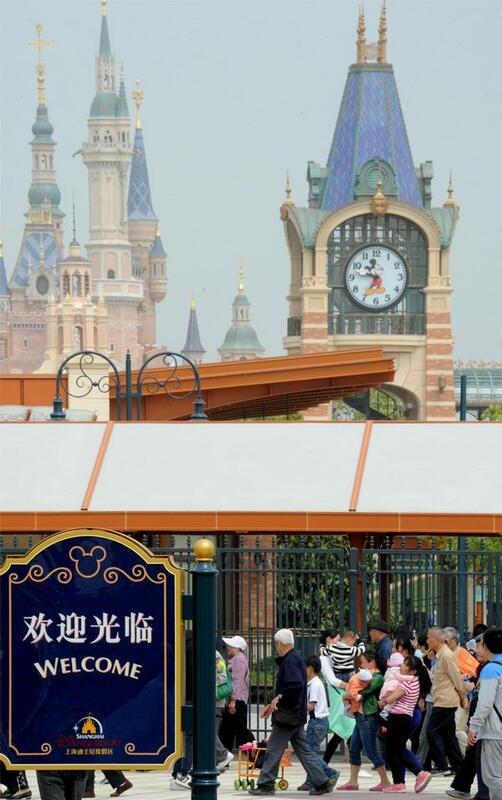 The Burbank, Calif.-based company’s agreement gives it broad scope to manage risks in Shanghai much like it does at Walt Disney World Resort in Florida and its parks in other countries. Disney won’t say much about the arrangements but its plans indicate that uniformed police generally won’t be seen inside the park gates. 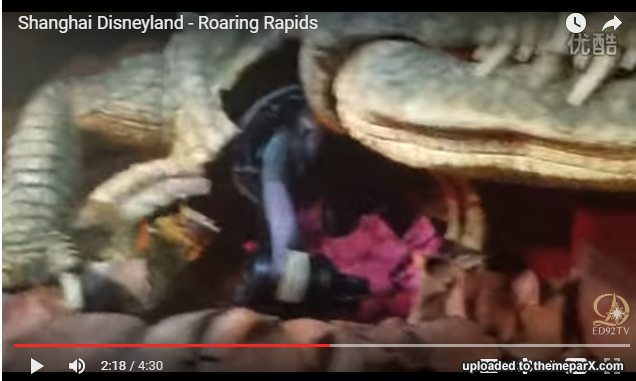 This looks fast and fun - but was it just me, did the Dinosaur/crocodile animatronic thing look like it wasn't working! That looks to me like they are still working on it's internal moving parts where you can see the flaps to eventually cover it over.... strange for it to be left open like that but, I guess, at least they are able to test the ride properly. 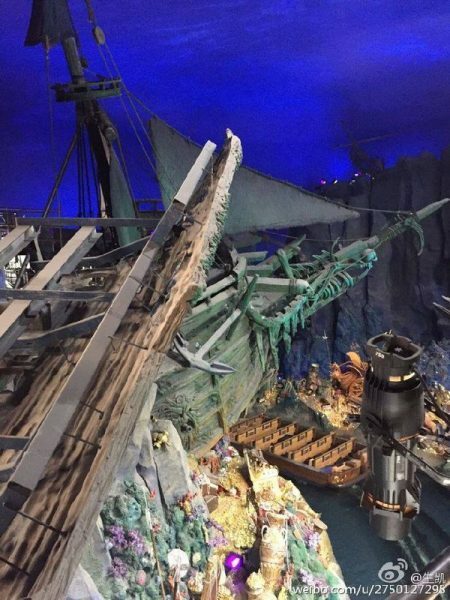 Captain Jack's Stunt Spectacular has been posted. Interesting to say the least. Check out the finale sequence at around 13 min. I am unable to link the whole video because of how it is hosted on twitter but here are some screen shots and the link. 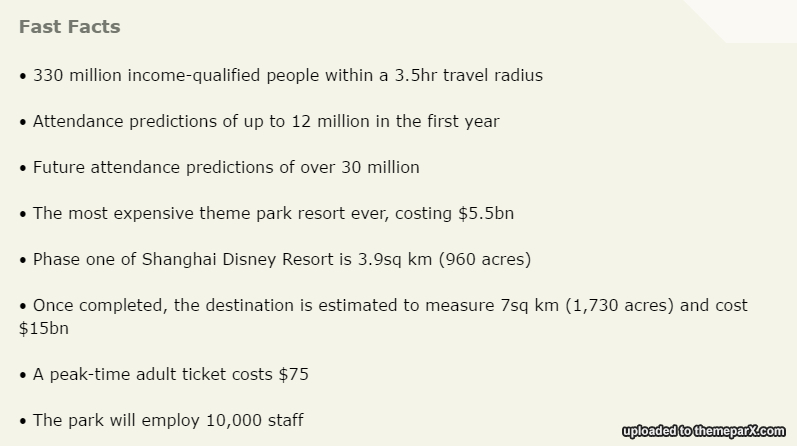 A quick round up of facts from Shanghai Disneyland. I just liked the statistics about the potential customer base, really makes you realise the impact on the local economy and how this isn't just about the international market. Now, Iger is looking at an income qualified audience within a three-and-a-half hour travel radius – be that by metro, bus, high-speed rail or car – of more than 300 million people. 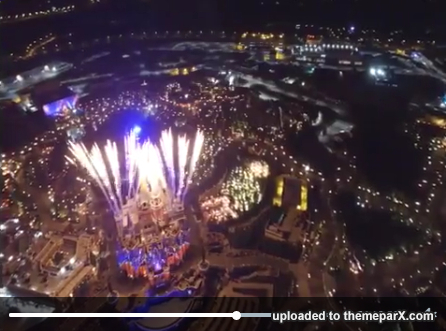 “It would be as though the whole population of the United States could afford a ticket to Orlando and could get there within three-and-a-half hours,” said Iger. 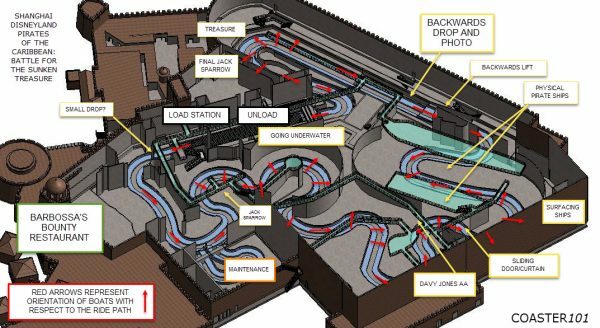 Coaster101 posted this very detailed article for Pirates of the Caribean at Shanghai Disneyland showing the layout of the ride and how it is mechanically different from other POTC rides around the world which enables it to work as we have seen in the POV videos.